Your home is supposed to be your oasis, so there’s nothing worse than coming home at the end of a long day to a stinky space! Between kids, pets, cooking, and other aspects of daily life, our homes can take on some pretty nasty odors. 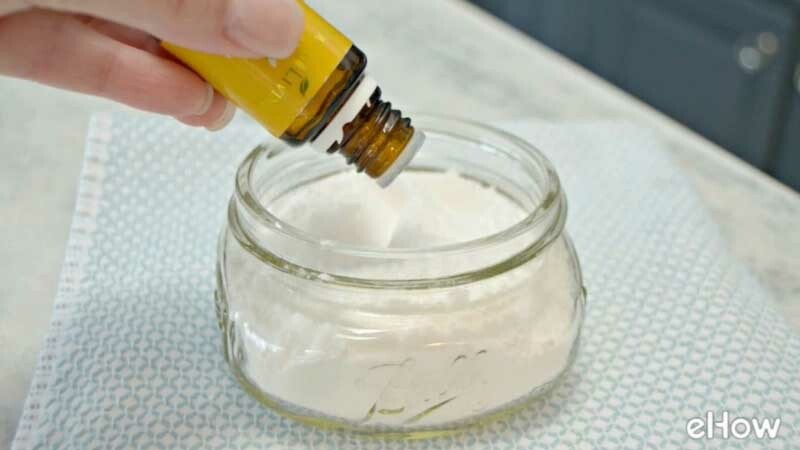 Here are 11 simple ways to make your entire home smell wonderful and fresh! 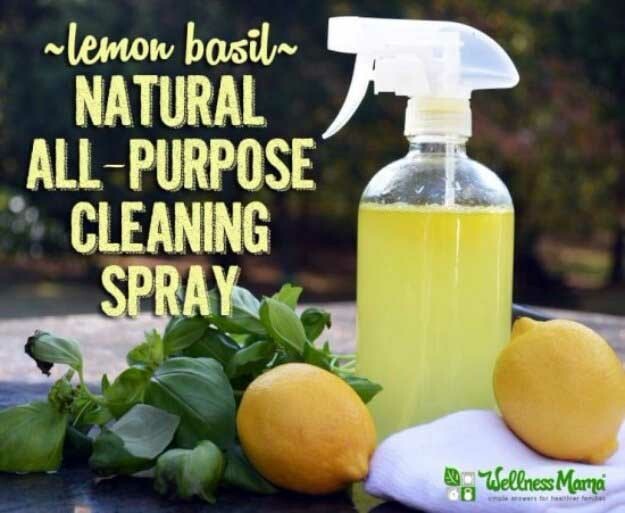 If you don’t like the idea of using a chemical-filled air freshener, you can easily make your own cleaning/freshening spray using ingredients like lemon and basil! Click here for the simple tutorial. Want your sheets and bedroom to smell relaxing and amazing? 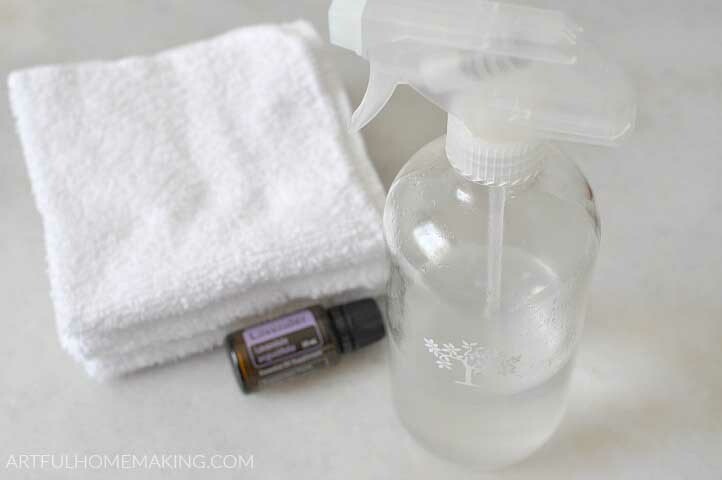 Just mix together a few drops of lavender essential oil, a sprinkle of baking soda, and some distilled water. Spritz your linens, curtains, and more! 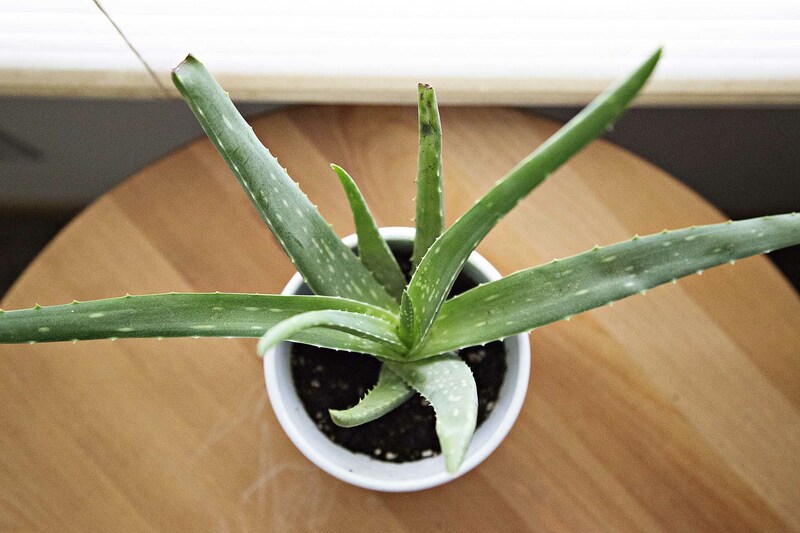 Certain plants make for great natural air cleansers, removing toxins, bacteria, and unpleasant scents from your home. Aloe is one of the best examples. 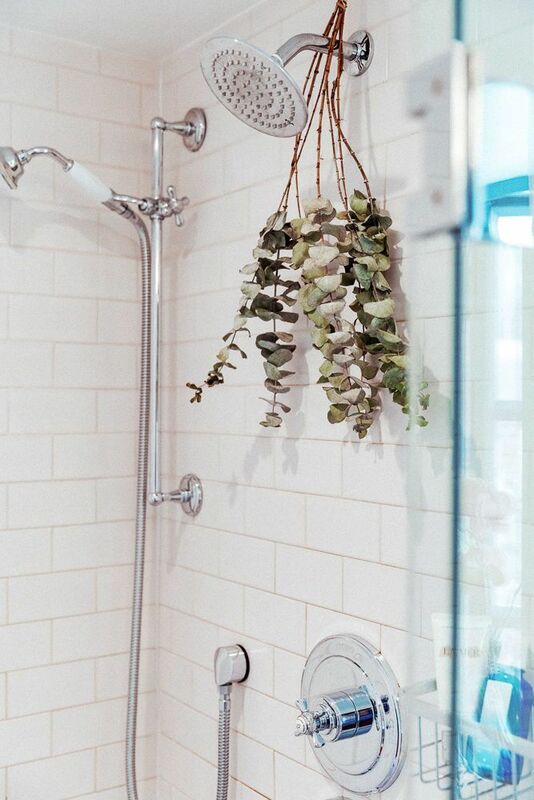 Many people hang a few stems of eucalyptus in their showers. The hot water and steam will activate the eucalyptus, releasing an amazing scent and helping to clear out your sinuses. 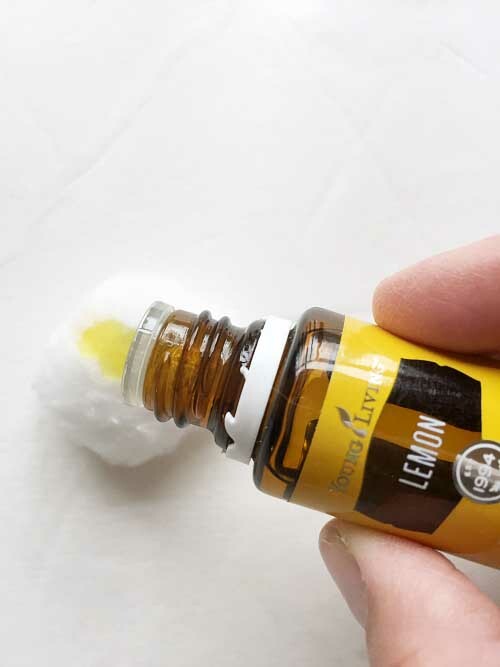 To prevent your garbage from smelling horrible, apply a few drops of lemon essential oil to a cotton ball or two. Place the cotton balls in the bottom of a fresh garbage bag. 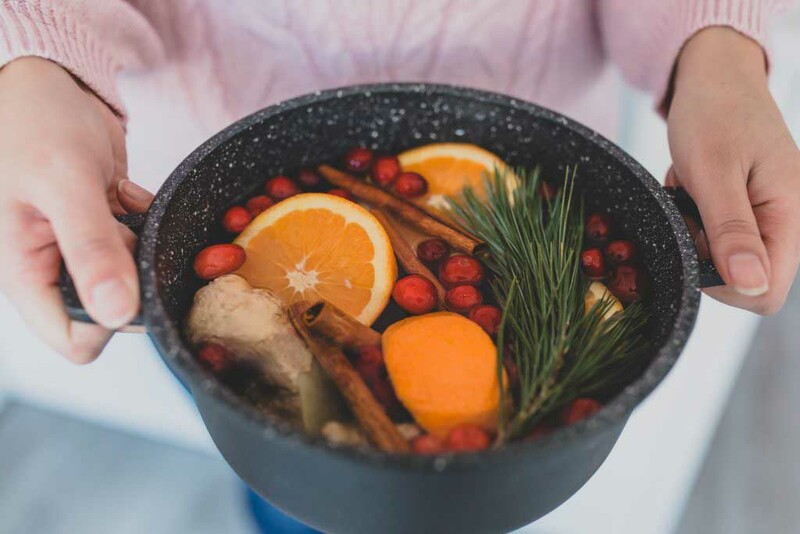 You can have your kitchen and entire main floor smelling delicious by putting some water and yummy-smelling ingredients in a pot on the stove, then simmering it for an hour or two. 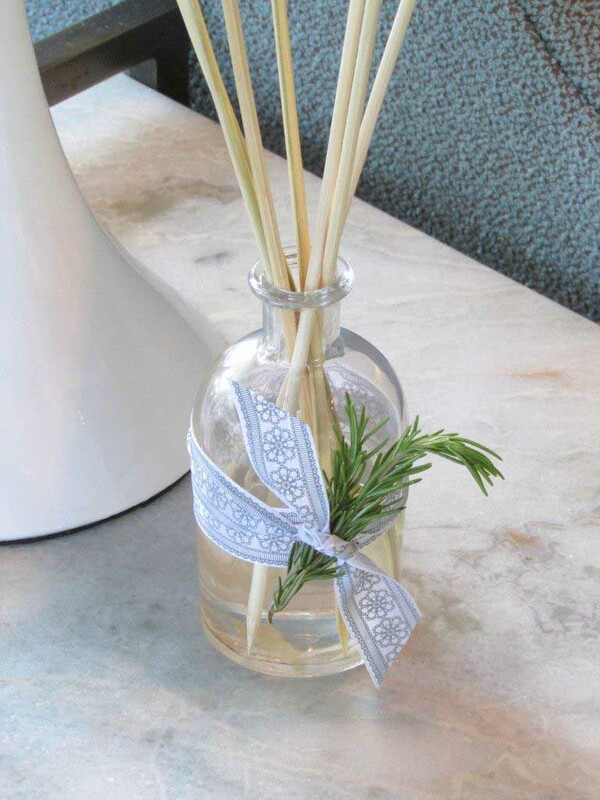 Oil diffusers consist of bamboo reeds dipped into a great-smelling oil. 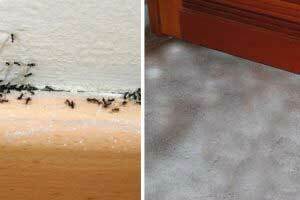 They disperse smells throughout large spaces, and they’re aesthetically pleasing, too. 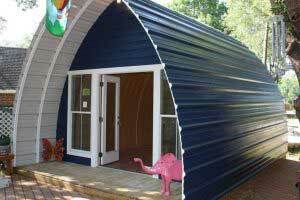 Click here to learn how you can make your own. 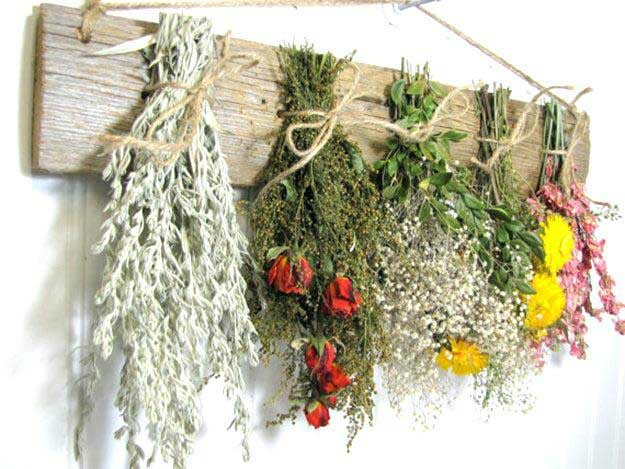 Hanging dried herbs in your kitchen or bathrooms delivers natural, air-cleansing scents. Plus, they look lovely! 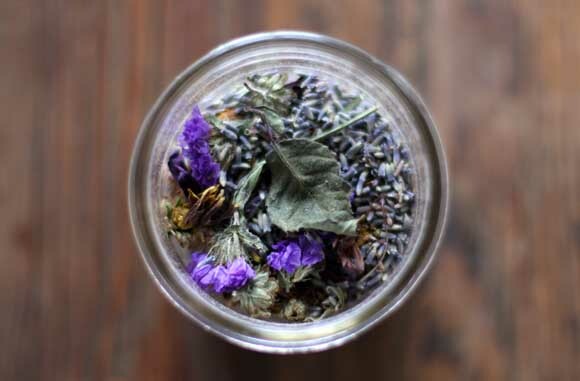 Potpourri may seem like something your grandmother would use, but it’s actually quite effective and easy to make! Click here for a simple tutorial. 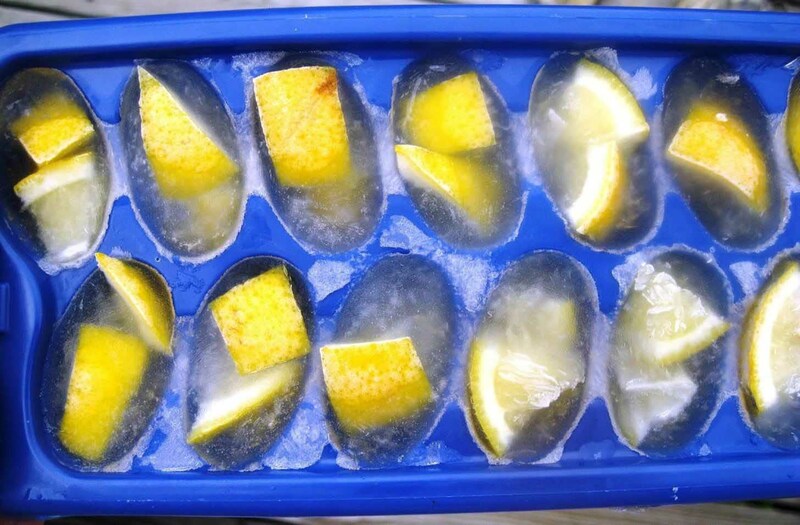 Make ice cubes using distilled vinegar and citrus rinds. 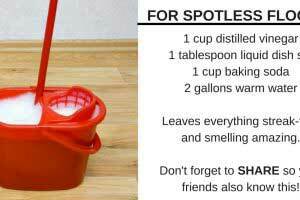 When you put them down your garbage disposal, they’ll clean and deodorize the area. 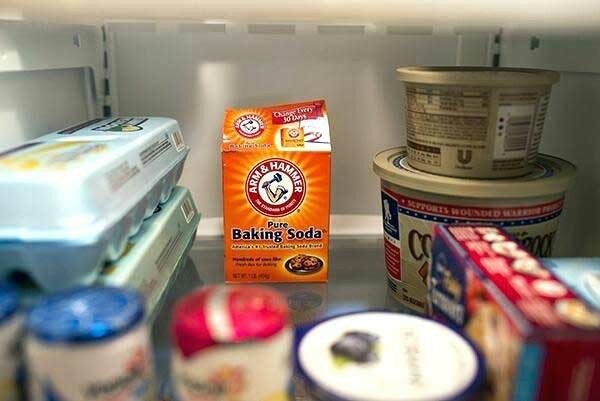 And last but not least, stick an open box of baking soda in your fridge! This old-school hack has been around for so long because it really is great for absorbing yucky fridge odors.